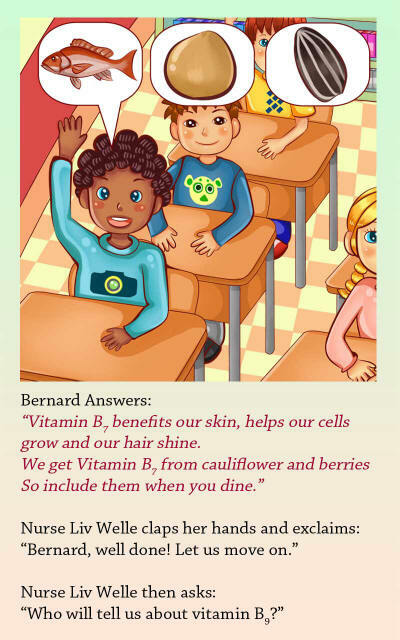 -- A FUN WAY TO LEARN ABOUT THE IMPORTANCE OF VITAMINS and HEALTHY EATING FOR KIDS -- The children's book - Who Knew Vitamins Could Be Fun - utilizes gorgeous illustrations and fun rhymes, which make learning about healthy and good nutrition easy and enjoyable. 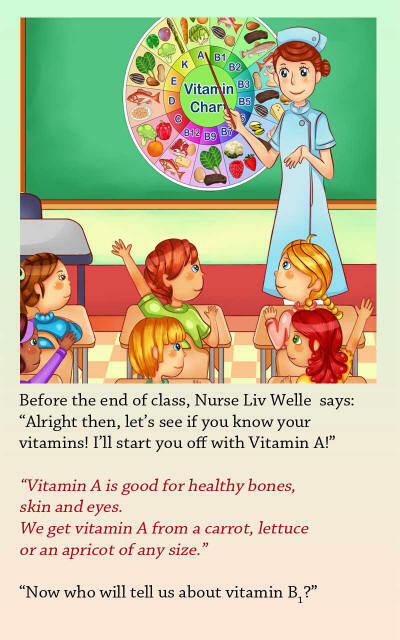 We invite your kids to join Nurse Liv Welle as she teaches a class of first graders a lot about vitamins, their benefit to one's health, and the vitamins' food sources. 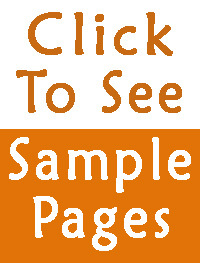 The subject is presented to the children in a fun way, as Nurse Liv Welle engages the first grade students in the learning experience. 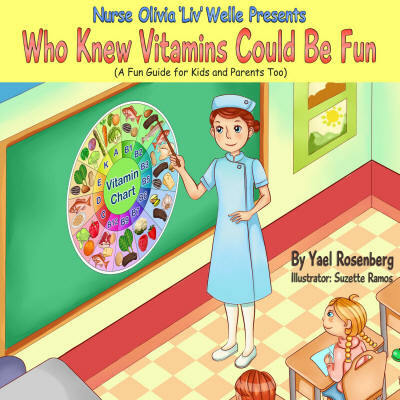 Your kids will surely enjoy the fun, as they rhyme along and learn about vitamins from A to K.
Nurse Olivia "Liv" Welle Presents: Who Knew Vitamins Could Be Fun! 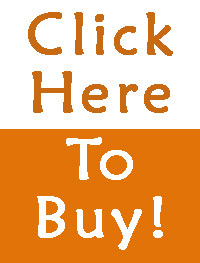 Copyright © 2013-2020 MazorBooks / a Division of Mazornet, Inc.